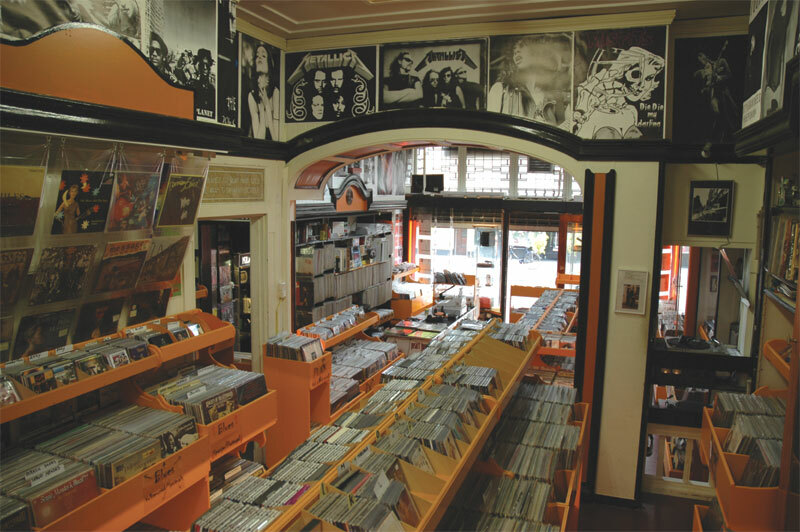 The shop is in the center of Amsterdam, Ferdinand Bolstraat 30. For the location you can look at the city-map . It’s a great shop with a lot of collectables! 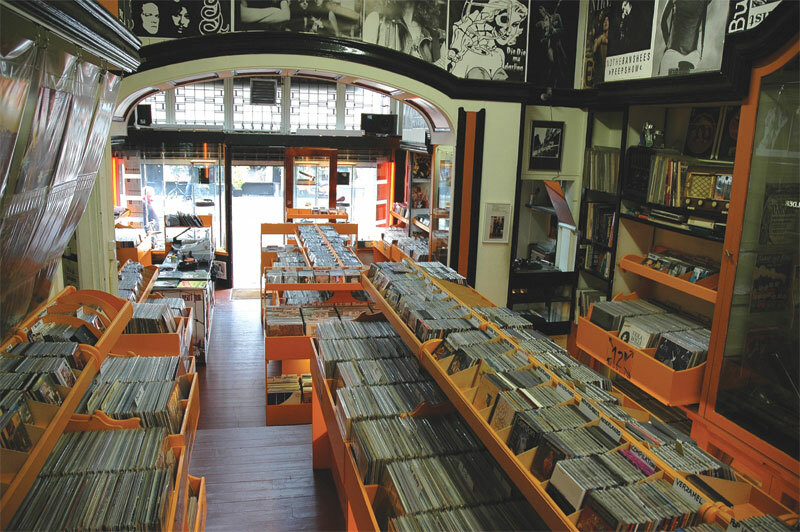 Since 1994 a well known address for many record lovers. 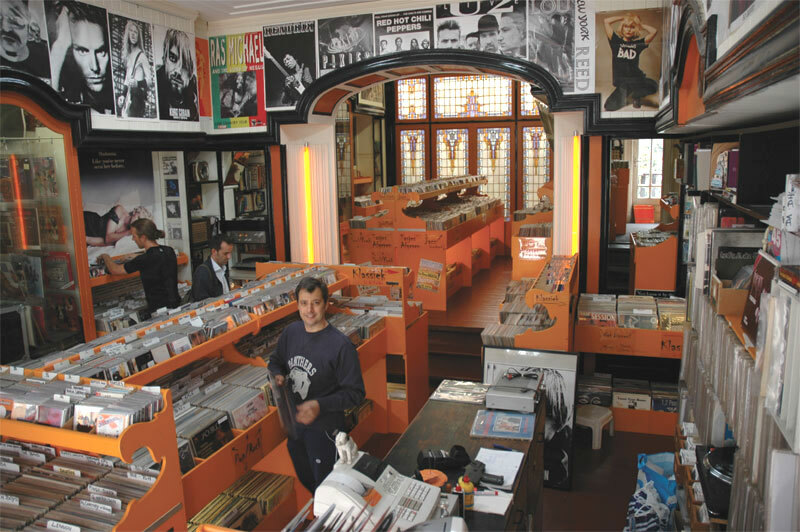 If you come to visit Amsterdam and you see a record you would like to buy, please send me an e-mail a few days before as not all the records are in the shop.